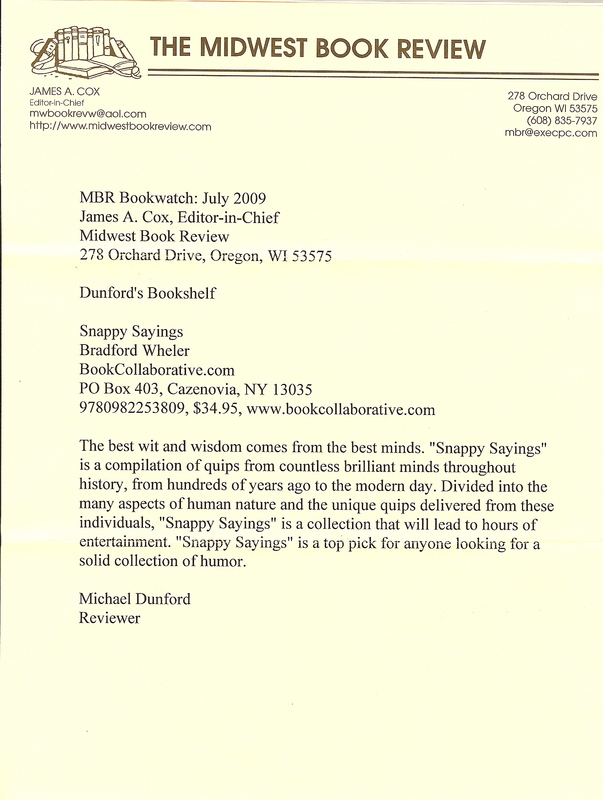 The Zen of Motherhood calls Horse Sayings: Wit & Wisdom Straight from the Horse’s Mouth “a lovely art book celebrating the beauty, grace, and spirit of horses.” Positive comments from readers of the popular blog follow the review. 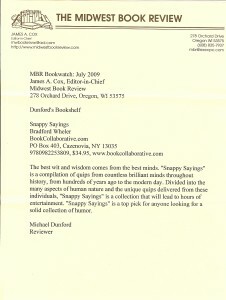 If you love horses, HORSE SAYINGS: WIT & WISDOM STRAIGHT FROM THE HORSE’S MOUTH by Bradford G. Wheler is a must have for your library. 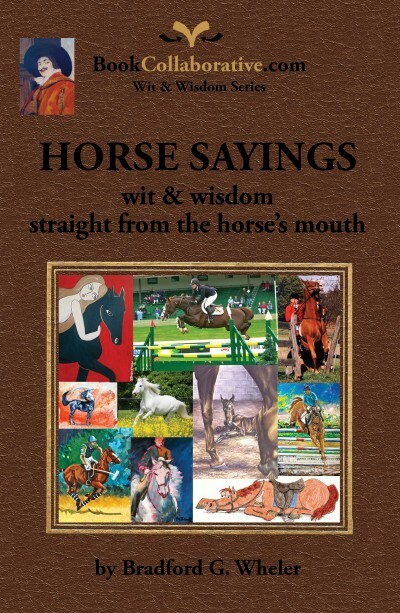 Horse Sayings: Wit & Wisdom Straight from the Horse’s Mouth is a book to be treasured by horse lovers (as well as those addicted to quotations). 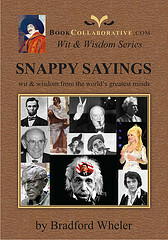 It includes one of my very favorite quotations from one of my very favorite people: “I’d horsewhip you if I had a horse” (Groucho Marx), along with quotes from other famous people, art and photographs featuring horses, and horse cartoons.Horse Sayings is a fitting gift to give a horse-lover or the horse-lover in you (I’m very much in favor of giving myself a gift now and then). Horse lovers have a reason to celebrate! Bradford Wheler has joined together beautiful works of art and quotations about horses in a book that every horse lover will want to own. Over 60 professional and nonprofessional artists from 11 countries express their appreciation of horses through art forms such as painting, drawing, photography and sculpture throughout the book. 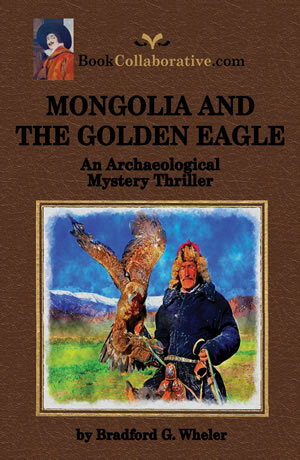 The quotations are paired with this artwork through 8 chapters of the book. 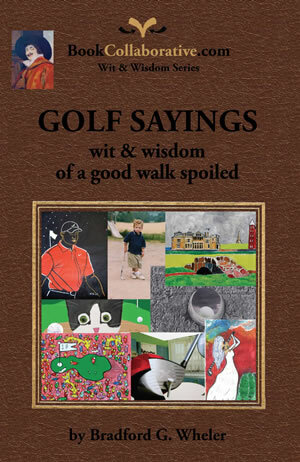 The chapters include: The Bond, Humor, The Starting Gate, Horse Sense, Cholla (dedicated to Cholla Chambers, an actual horse artist whose artwork is featured in the book), Competing, Ancient Wisdom, and Training & Handling. This book would make a fabulous gift for the horse fanatic in your life, but you certainly don’t need to be a horse fanatic to appreciate this lovely book. 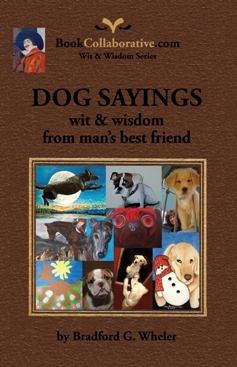 Dog Sayings: Wit & Wisdom from Man’s Best Friend is a dog-lover’s delight, and thegift to give friends who spend their time talking to, rescuing, or dreaming about canine companions. 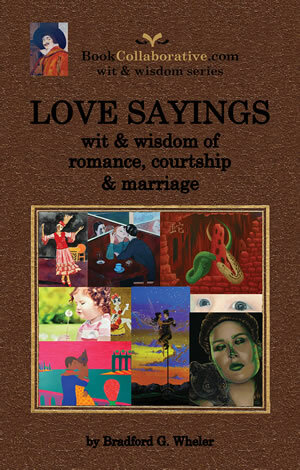 It’s a cornucopia of puppy love—spanning wit, wisdom, emotion, and intellect. The simple mutts can be far wiser than they let on. 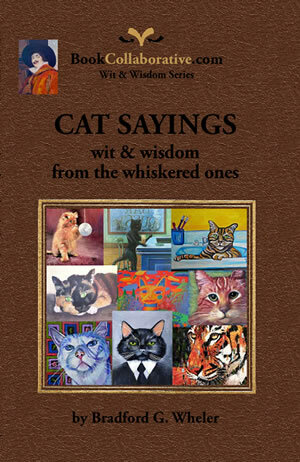 “Dog Sayings: Wit & Wisdom from Man’s Best Friend” looks at a collection of humor and knowledge as well as plenty of art focusing on man’s constant canine companion. For centuries, there has been much said about the relationship of man and dog, and much inspiration has been drawn fine them. Presented in full color throughout, “Dog Sayings” is a choice read, solidly recommended. 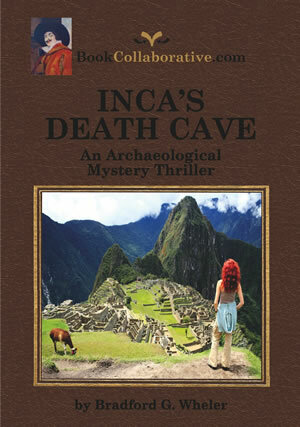 Download a printable copy of the review here. 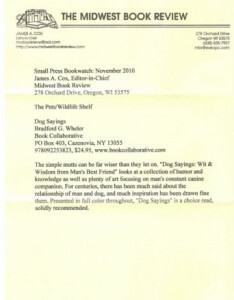 BookCollaborative.com announced the October 15, 2010 release of the book “DOG SAYINGS: wit & wisdom from man’s best friend.” This dog art book showcases artwork and the funniest, most insightful, and most heart-warming quotations about dogs. This collaborative publication has two goals in mind: first, to honor and highlight man’s best friend though text and artwork, and secondly, to showcase talents of new and emerging artists who focus on creating dog art. The second release from independent publisher BookCollaborative.com is a book of images and poetry entitled EIGHTEEN 6/10/71 The Poetry of John G. Hunter III, which was compiled by the publisher’s founder Bradford G. Wheler. 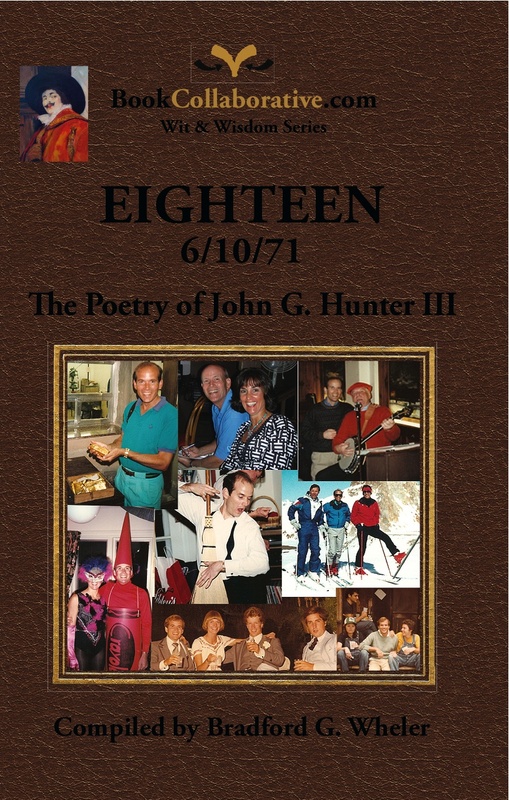 Not only is the poetry in this unique book splendid, but also the real life history behind the book’s creation is also quite uplifting.